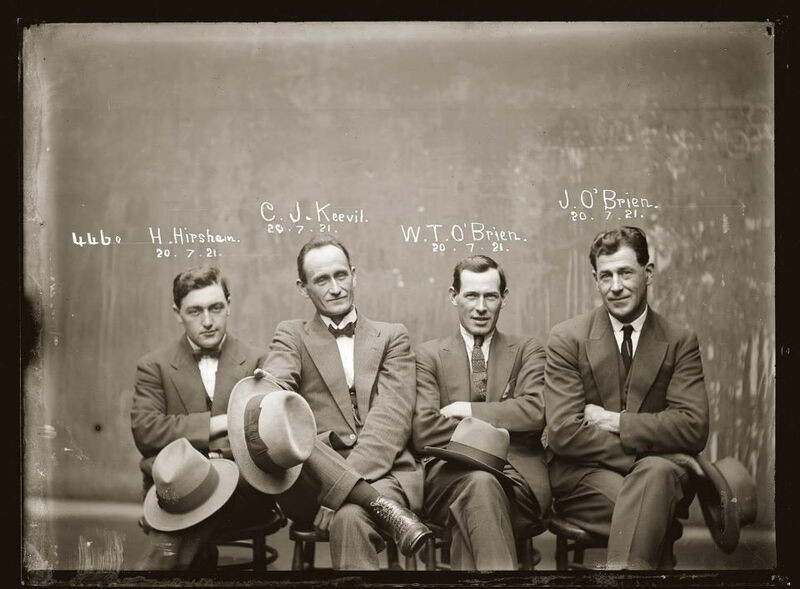 To those of you avid CSI and NCIS fans out there, here comes an exhibition taking place in Sydney’s Justice & Police Museum, that is going to be of particular interest. 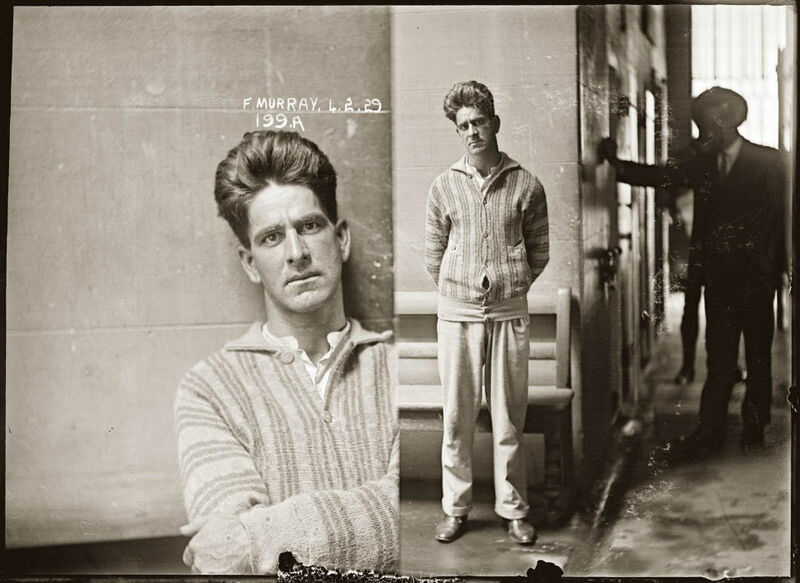 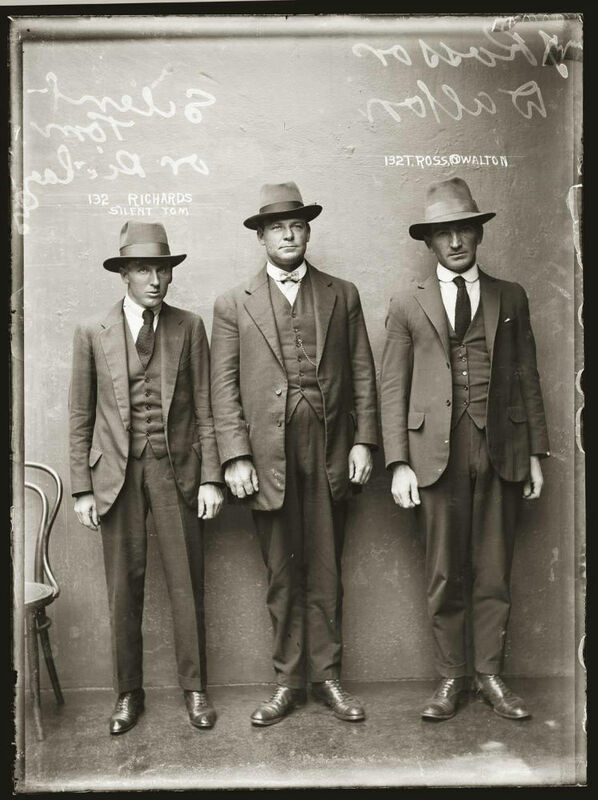 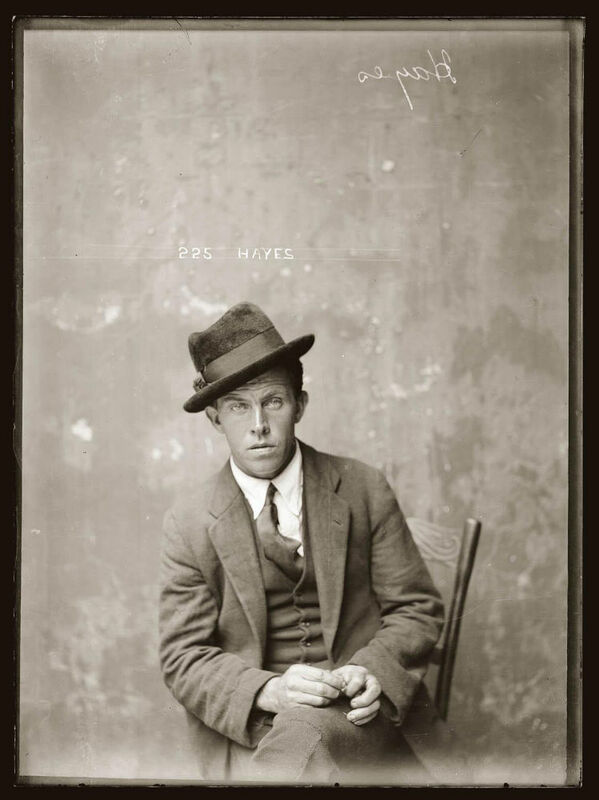 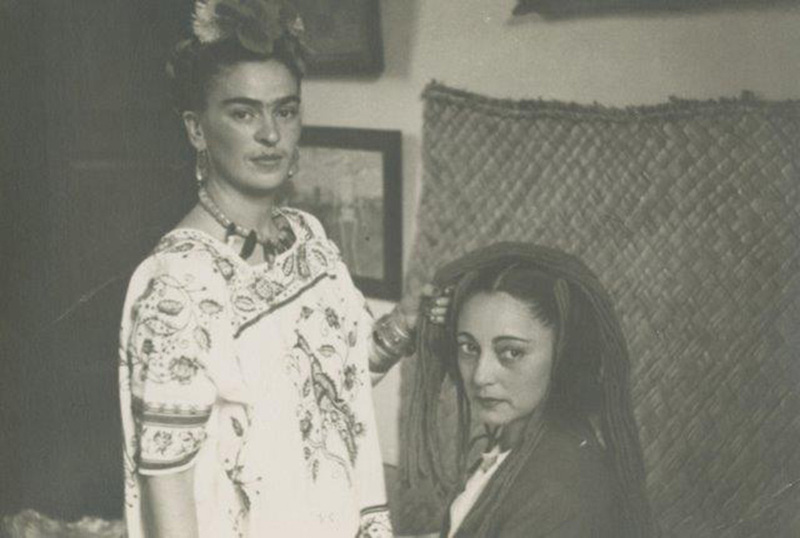 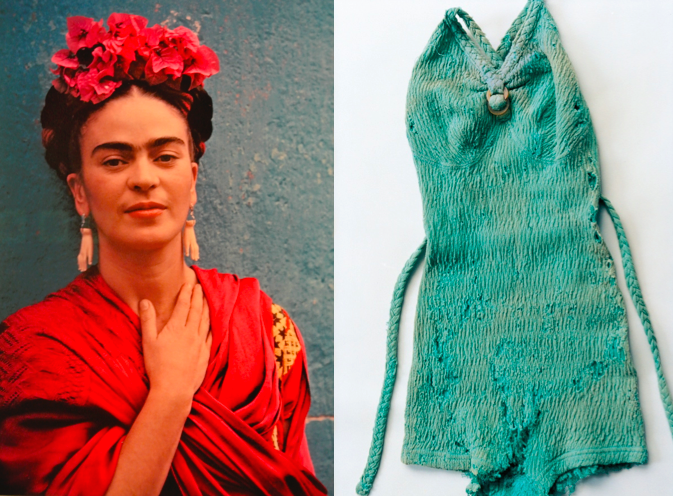 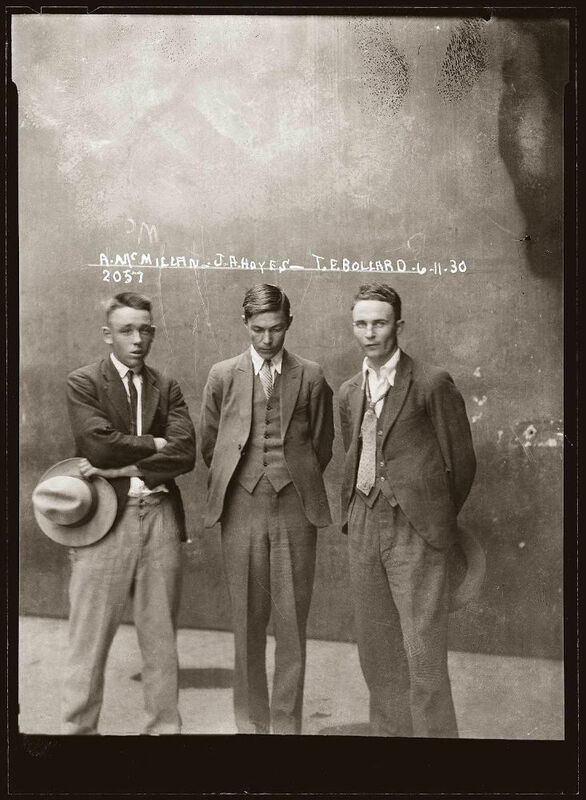 In congruence with Australia’s criminally-charged history of colonization the museum’s new display focuses on the city’s most infamous criminal personalities during a period spanning from the 1860s to the 1990s. 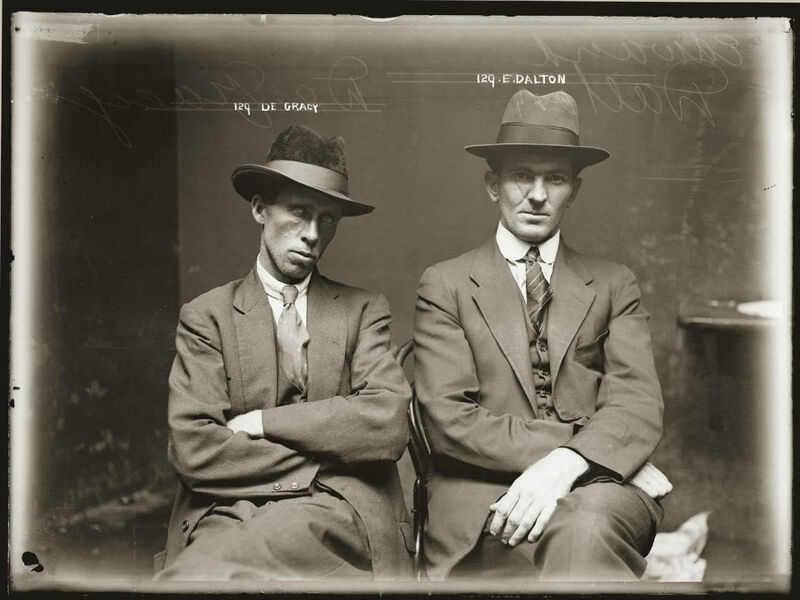 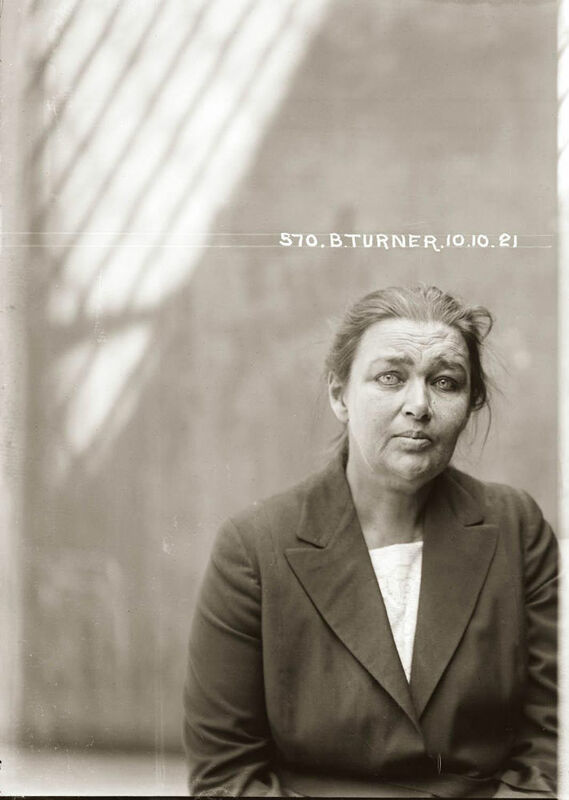 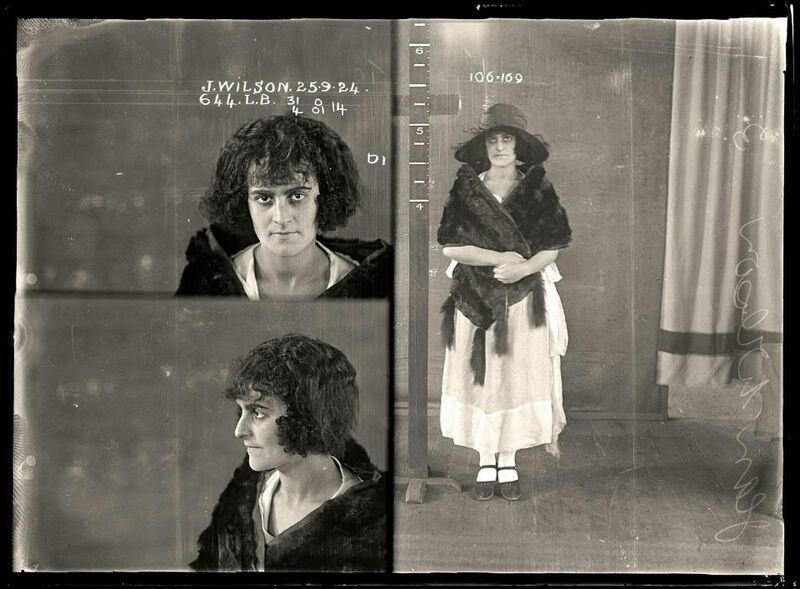 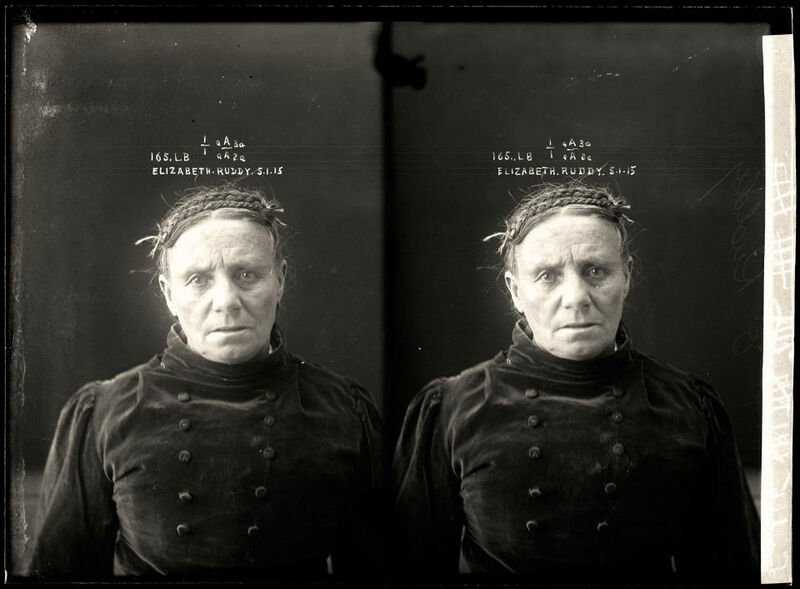 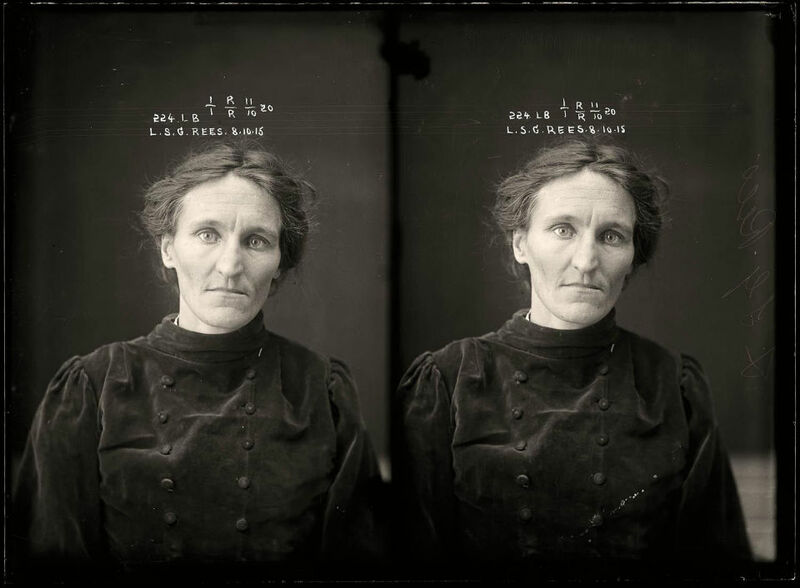 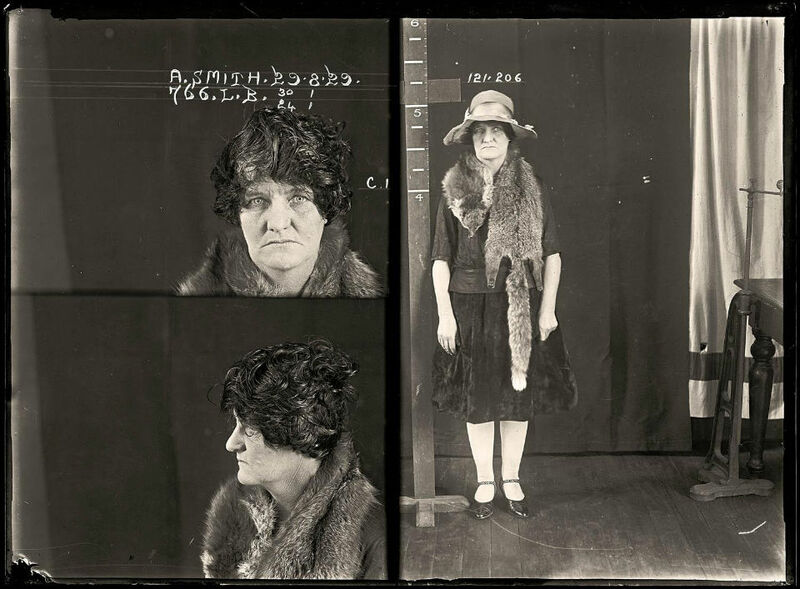 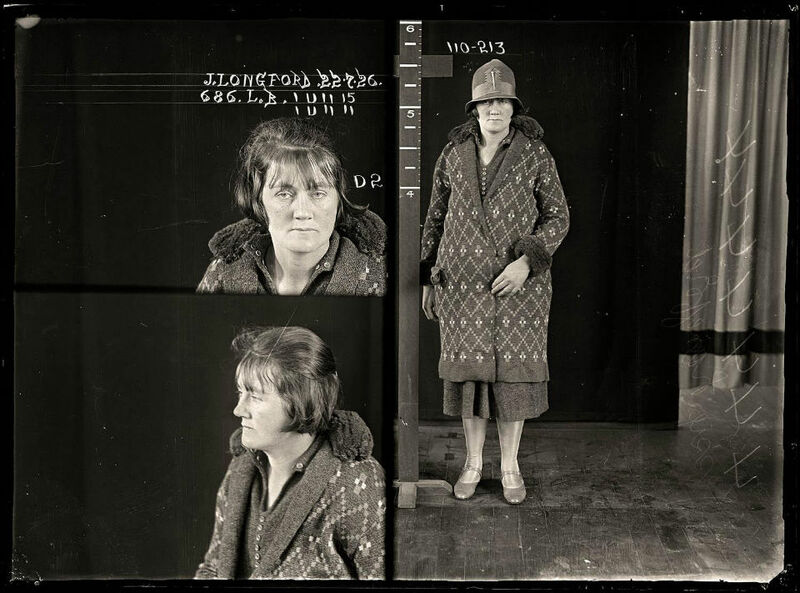 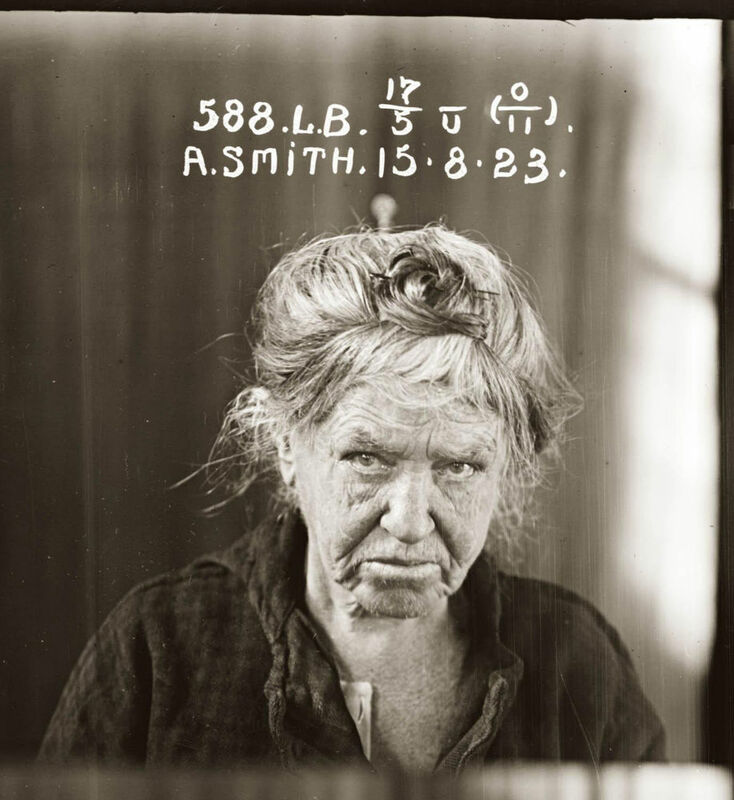 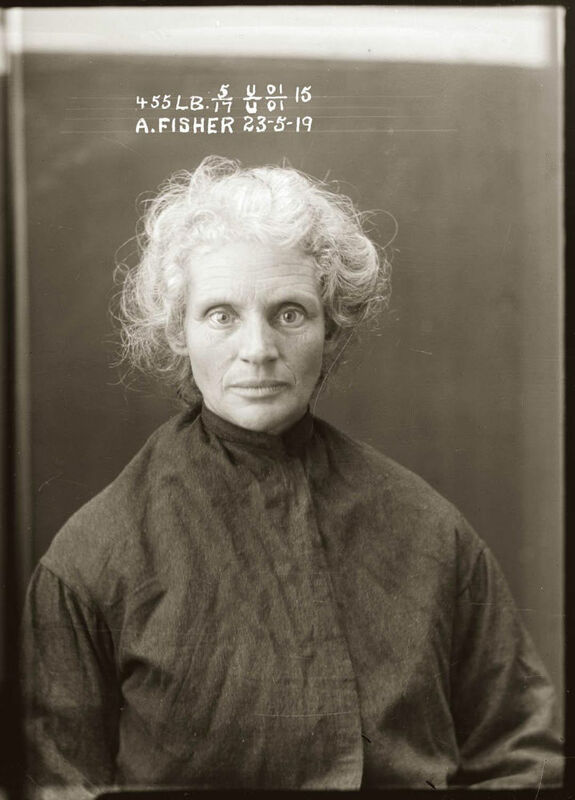 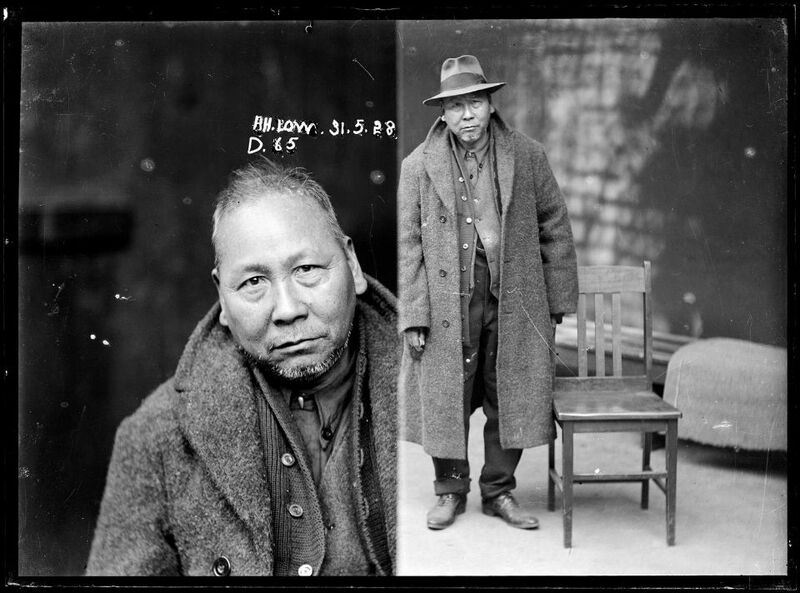 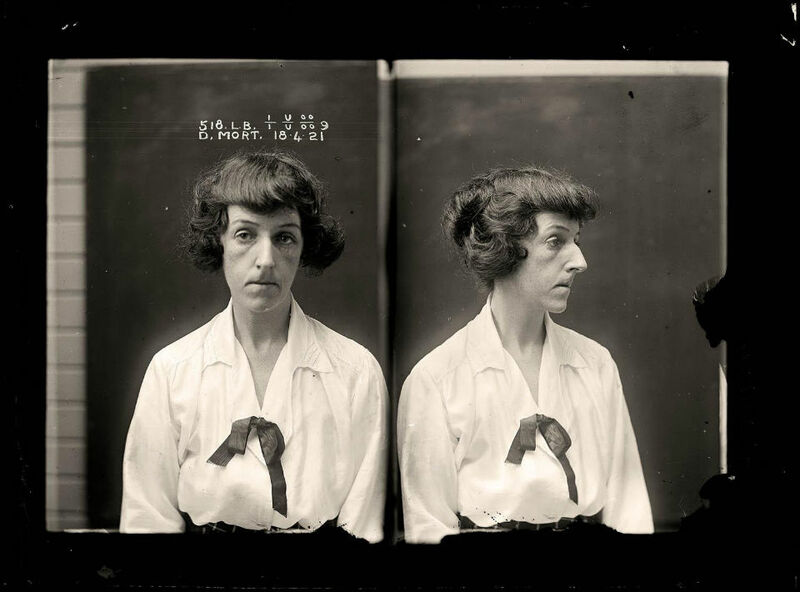 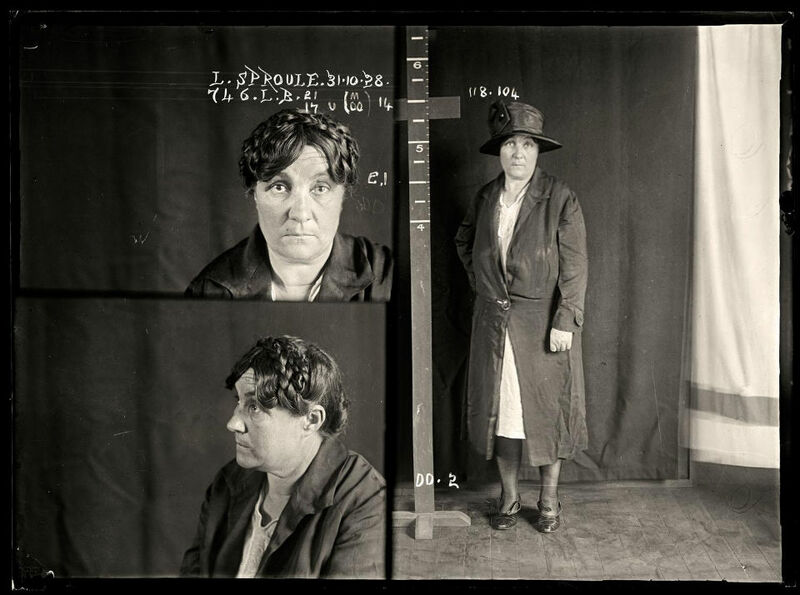 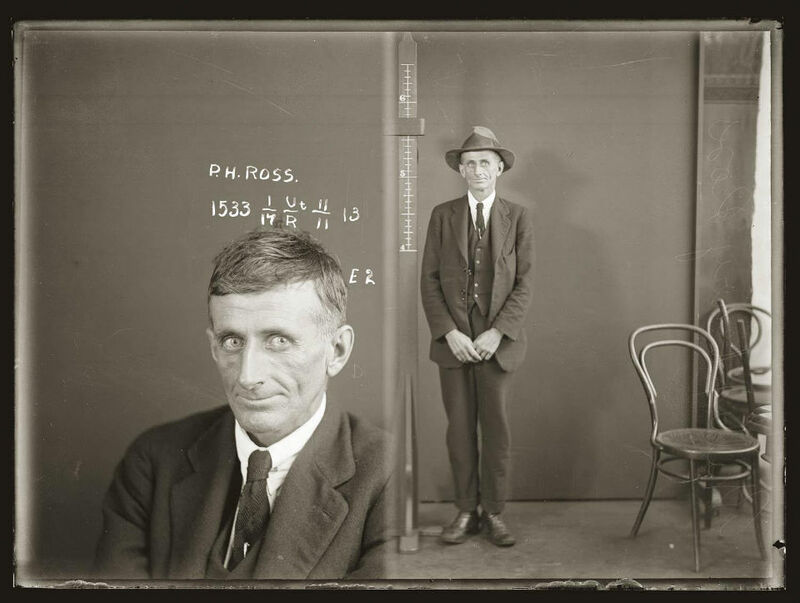 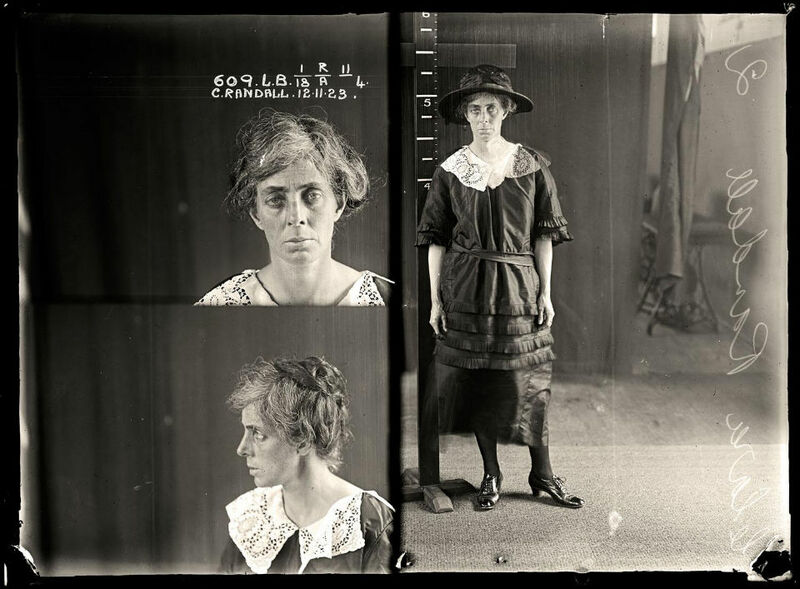 The mugshots exhibited include both a variety of petty criminals, convicted for minor thefts, shoplifting, larceny and unlicensed selling of alcohol to people charged of infanticide, robberies and manslaughter, among many others. 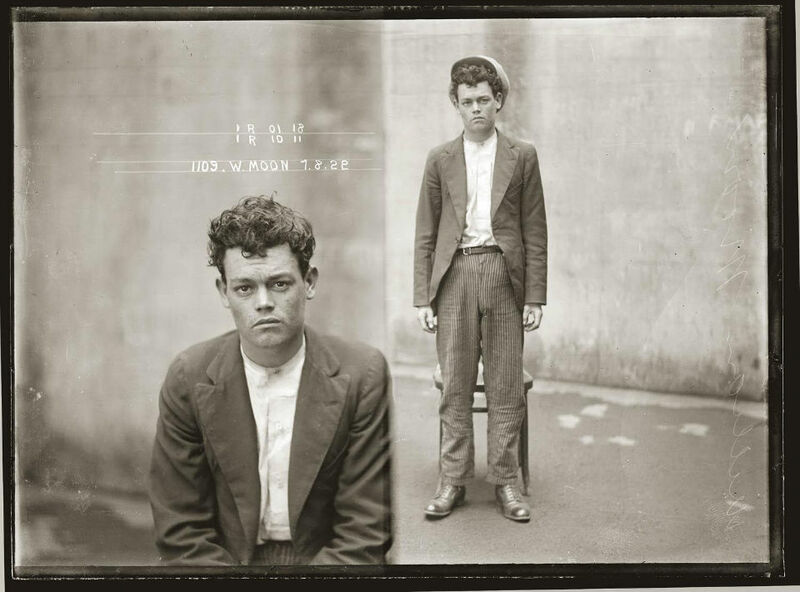 Also available to the public are various murder weapons, unpublished crime scene pictures, as well as the actual cells and courtrooms where the notorious criminals featured in the pictures were brought to, before being taken to prison.